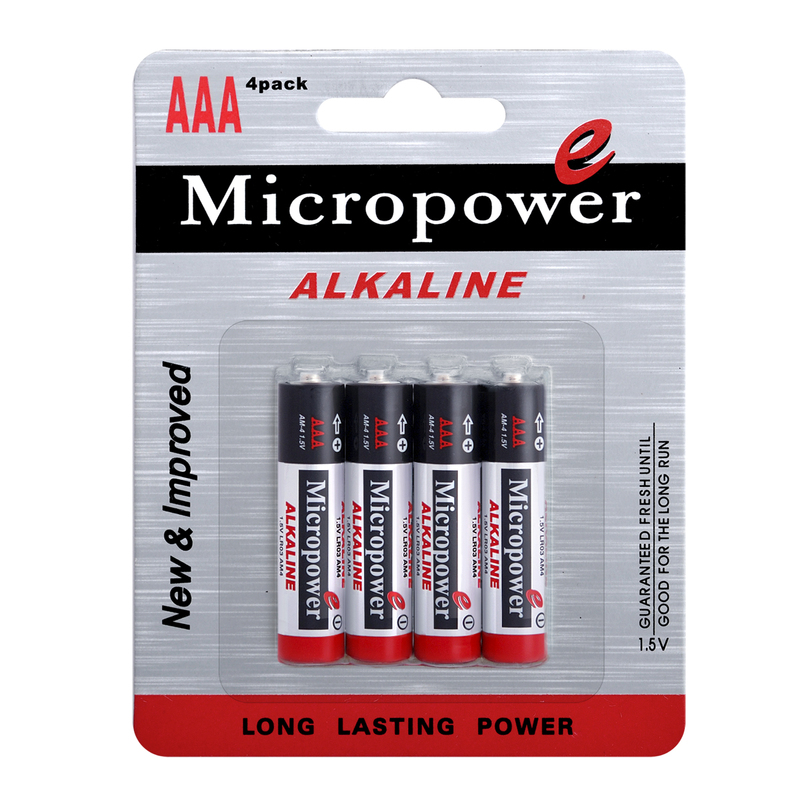 Microcell International Battery Co., Ltd is a highly professional Primary battery manufacturer, our products include super alkaline batteries ,extra heavy duty batteries, alkaline and lithium button cells,silver oxide button cells, button cell holders, and battery packs. 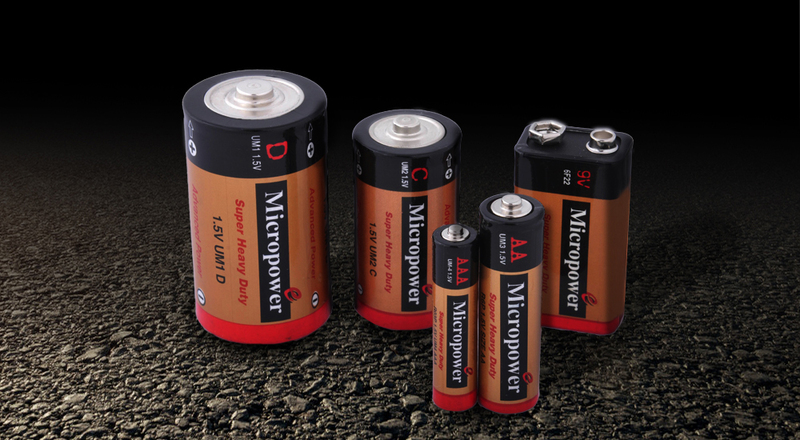 In order to further expand the enterprise size and to improve the product quality, we Put heavy investment in the advanced production and testing equipment.Our annual output is up to 500 million pieces of all kinds of batteries, now our maximum output is more than 800 millions pieces.The products are exported to more than 30 Countries and districts. Product Description: 1. 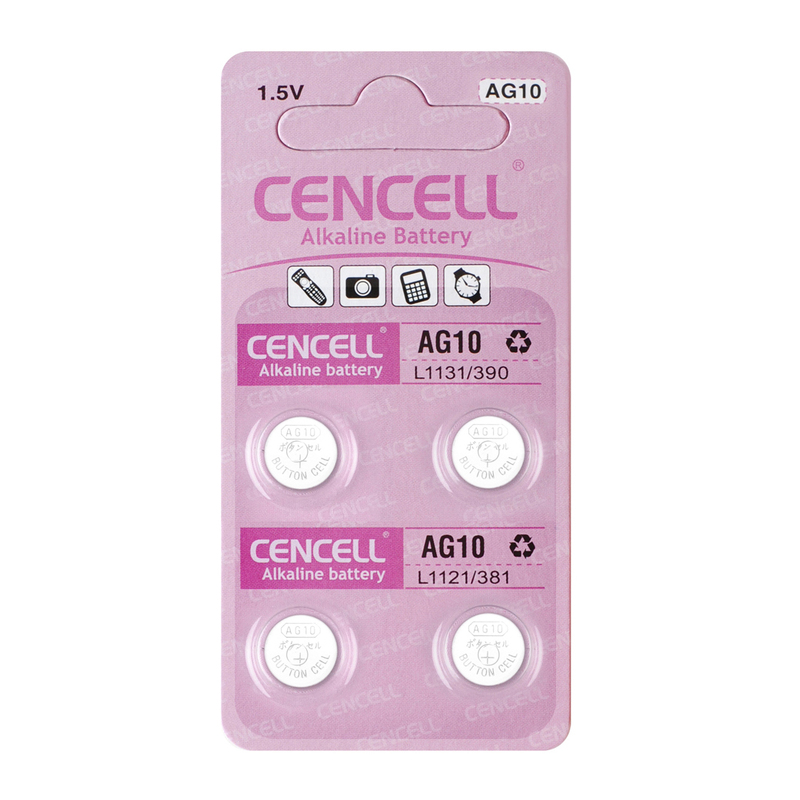 Chemical System :Alkaline manganese button batteries 2. Model No. AG13/LR44/A76 3. Nominal Dimensions: 11.5*5.40mm 4. Nominal Voltage :1.50V 5. Average Weight :1.96g 6. Applications :Watch, calculator,electronic toy, etc. 7. Duration: 820hrs(Discharge Resistance: 6.8KΩ,End-point Voltage: 0.9V) 8. Packaging:Blister card/Tray bulk package 9. Shelf Life :Not less than 90%of the service capacity, following 1st year storage at 20ºC. Product Description: 1. 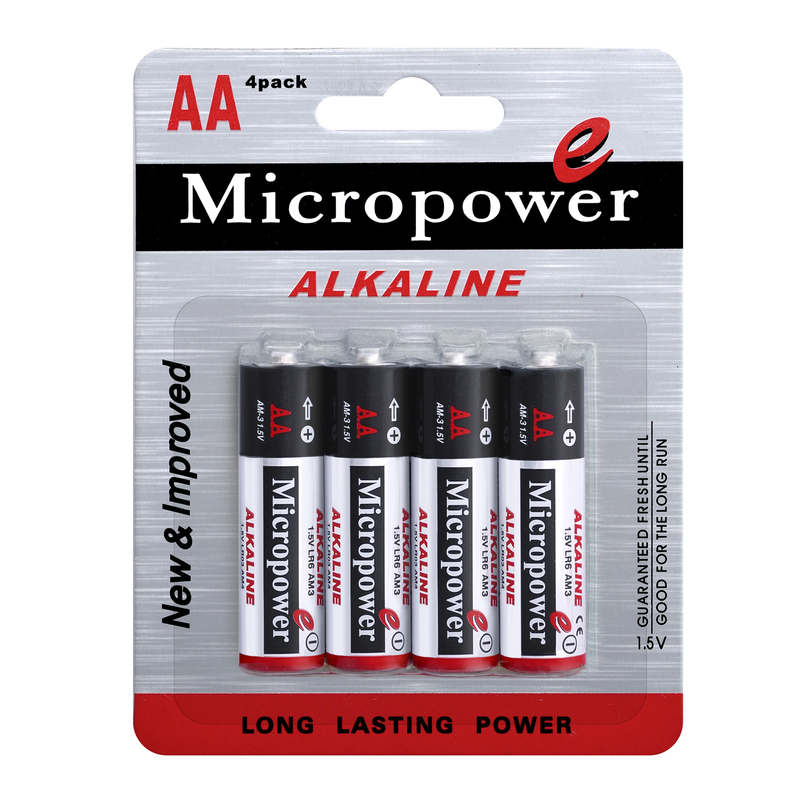 Chemical System :Alkaline manganese button batteries 2. Model No. AG12/LR43/186 3. Nominal Dimensions: 11.5*4.10mm 4. Nominal Voltage :1.50V 5. Average Weight :1.47g 6. Applications :Watch, calculator,electronic toy, etc. 7. Duration: 530hrs(Discharge Resistance: 6.8KΩ,End-point Voltage: 0.9V) 8. Packaging:Blister card/Tray bulk package 9. Shelf Life :Not less than 90%of the service capacity, following 1st year storage at 20ºC. Product Description: 1. 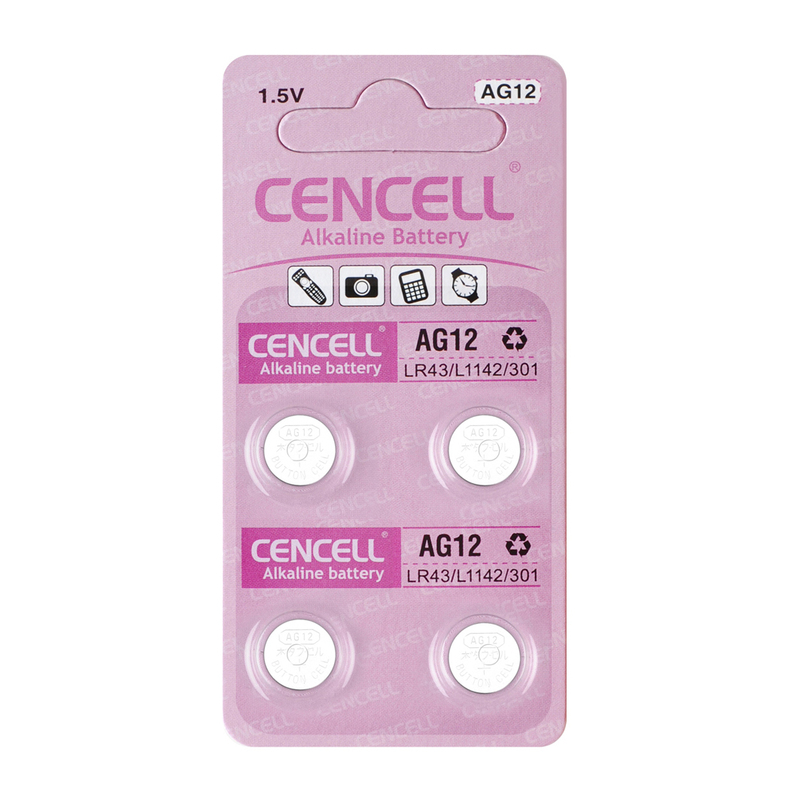 Chemical System :Alkaline manganese button batteries 2. Model No. 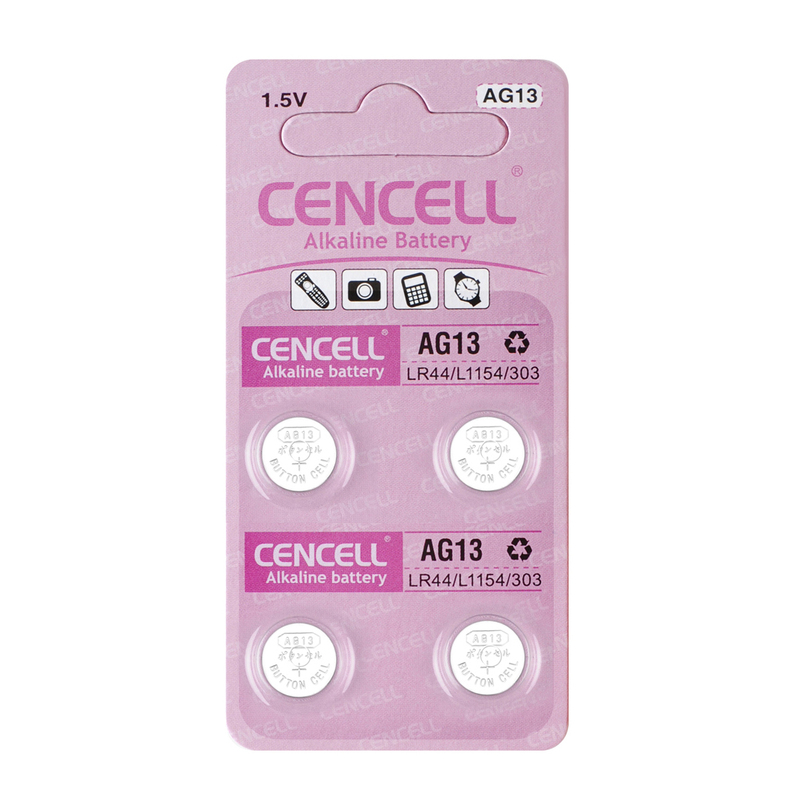 AG10/LR54/189/L1130 3. Nominal Dimensions: 11.5*3.10mm 4. Nominal Voltage :1.50V 5. Average Weight :1.18g 6. Applications :Watch, calculator,electronic toy, etc. 7. 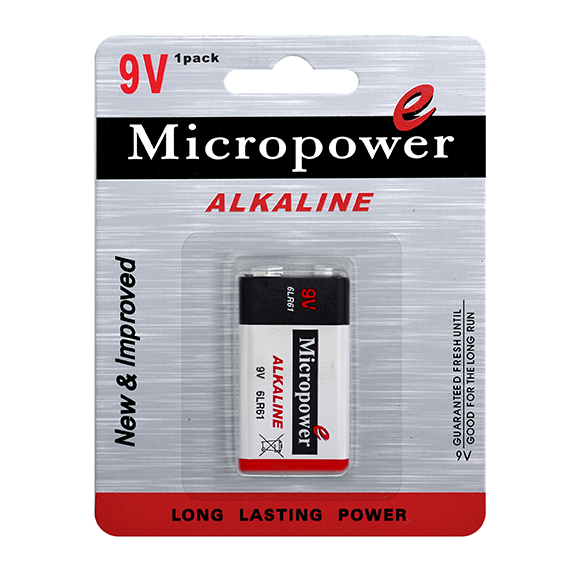 Duration: 940hrs(Discharge Resistance: 15KΩ,End-point Voltage: 0.9V) 8. Packaging:Blister card/Tray bulk package 9. Shelf Life :Not less than 90%of the service capacity, following 1st year storage at 20ºC.